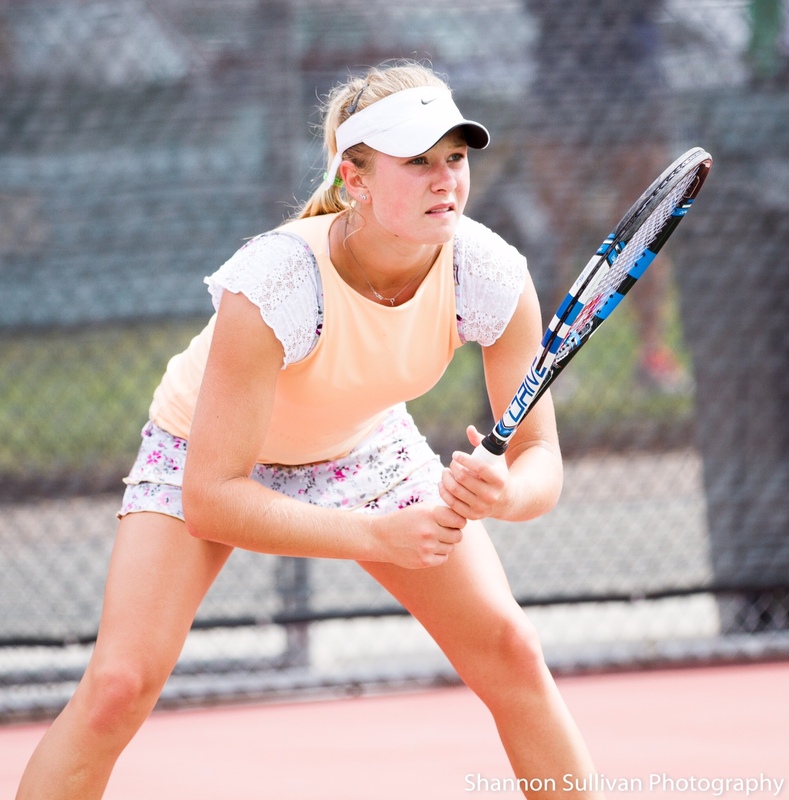 Sydney Van Alphen, 16, of Laguna Beach, placed fourth in her division at the United States Tennis Association National Winter Championship in Scottsdale, Ariz.
More than 120 players competed in the girls 18 division, which drew contestants from all over the country for the Dec. 27-Jan. 2 tournament. On her way to the semi final in round 16, Sydney defeated Emma Higuchi with a score of 6/3, 6/4. Higuchi, seeded third, has committed to playing for Stanford in 2016, according to Sydney’s father, Marc. Sydney, a junior who is home schooled, is already deluged with invitations from colleges, which can’t officially make offers until September, her father said. In March, Sydney will try to qualify for the BNP Paribas Open pro tournament in Indian Wells, Calif.